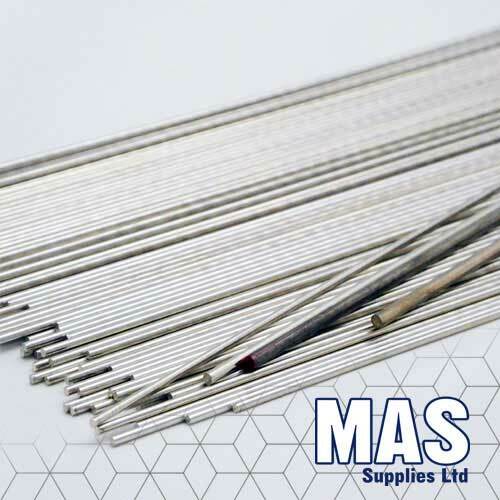 MAS Sil 55 is an easy to use silver brazing material. 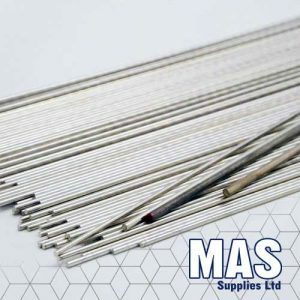 55% has a low brazing temperature, short melting range and is free flowing when molten, producing neat joints, making it a brilliant general purpose silver brazing filler metal. Sil 55 is a cadmium free product replacing high silver cadmium containing filler metals, and can therefore be used on most common engineering metals. 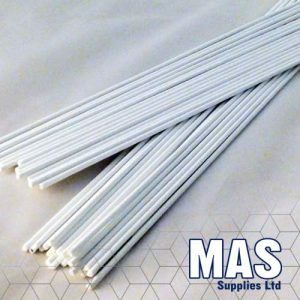 MAS also provides SIL 55 as a flux coated product for on site work.